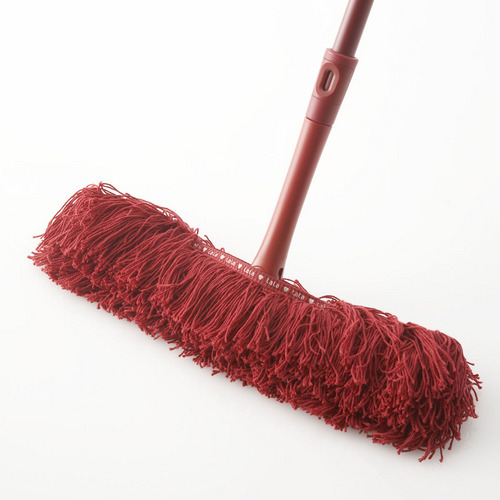 This is a floor-mop the, sequence of ShuShu. (The concept is "easy cleaning anytime". 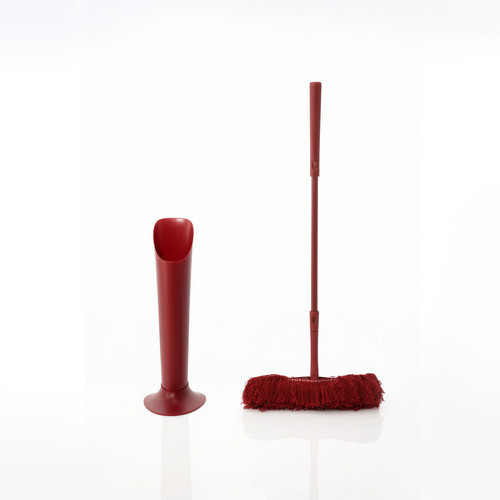 The Style series is a proposal for easy cleaning. 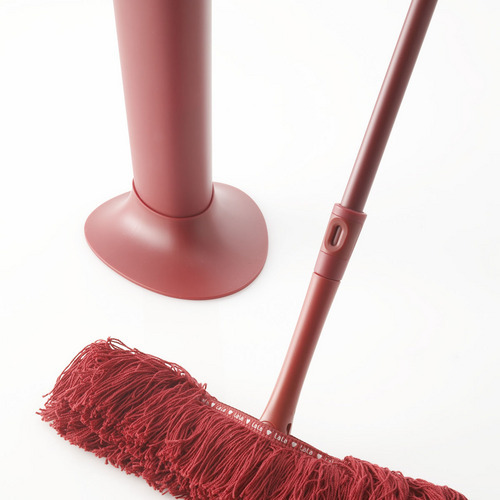 Once we store a cleaning tool in our closet, we forget or tend to get tired of taking it again. So the theme is "no need to hide". 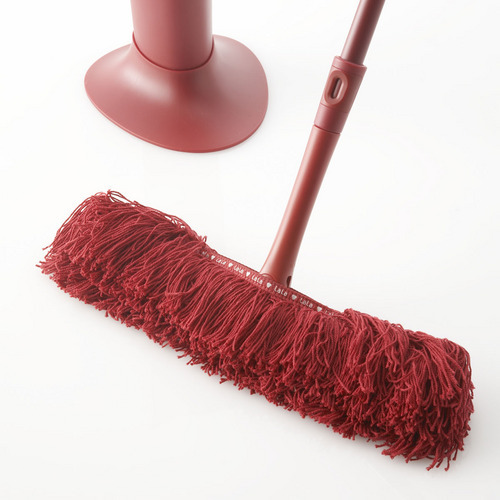 In addition, mops can be used without electricity so one is able to use the cleaning tool even in the evening after one comes home. Therefore we propose you put this in your living floor. 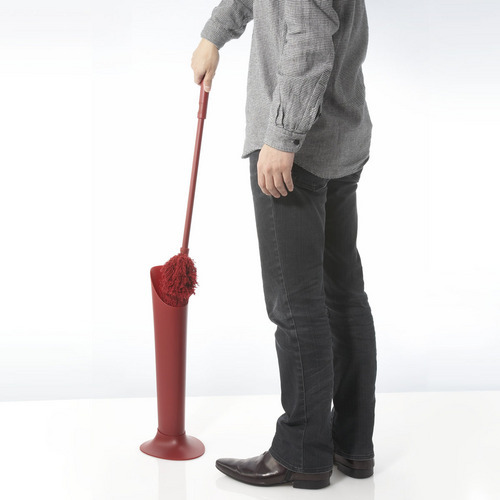 Because you can find it easily, and even when you are watching TV, you can clean the floor. 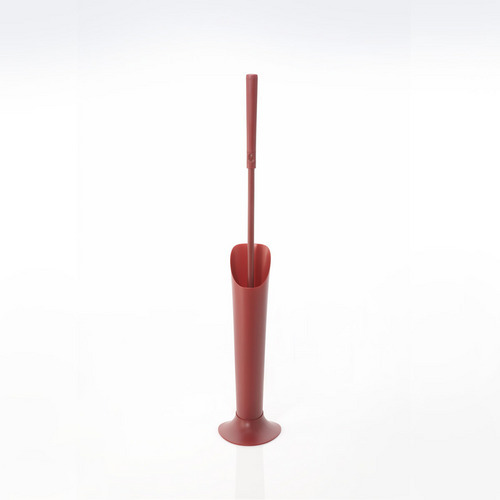 )The handle has a triangle shape and you are able to extend it. 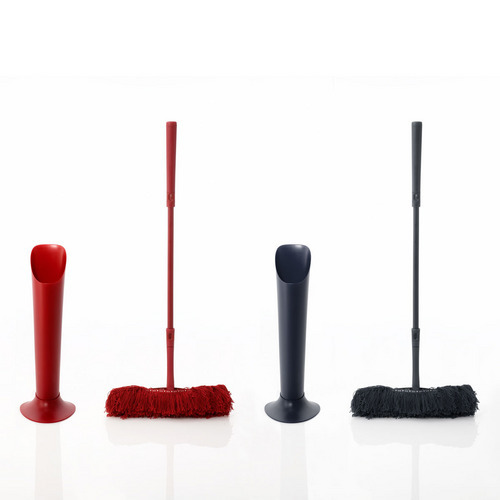 So you can clean in various ways. 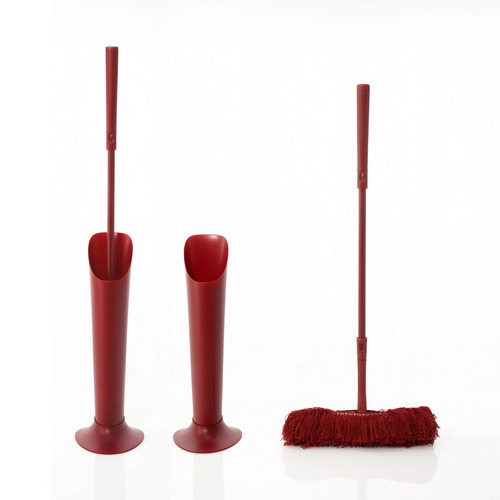 In addition, its head is designed really slim and the slim head helps you to clean chinks between furniture.